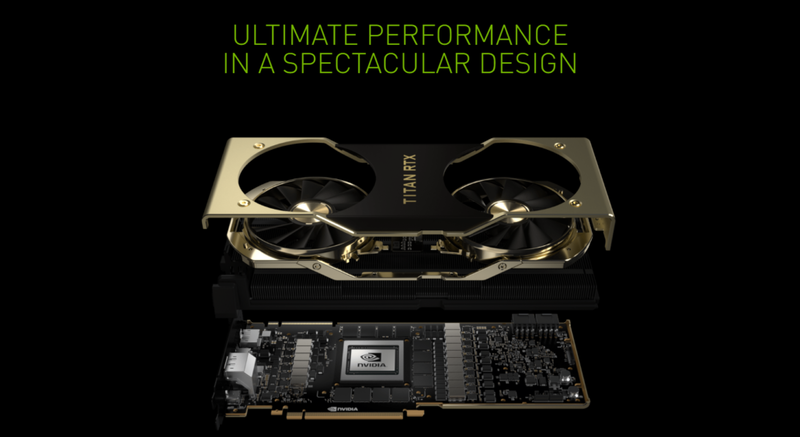 At NeurIPS, Nvidia announced Turing-powered Titan GPU, Titan RTX. Titan RTX will cost $2,499, while delivering 576 multi-precision Turing Tensor Cores, 72 Turing RT Cores, 24GB of high-speed GDDR6 memory and more. Click here for more info.